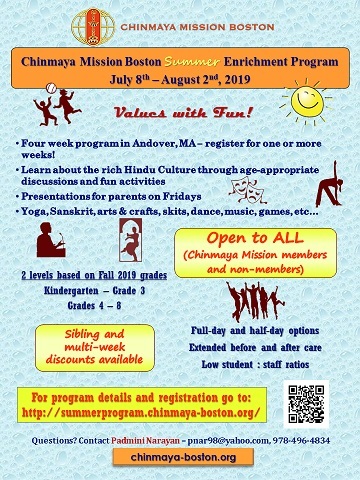 Chinmaya Mission Boston's Childrens' Summer Enrichment Program is back this year! 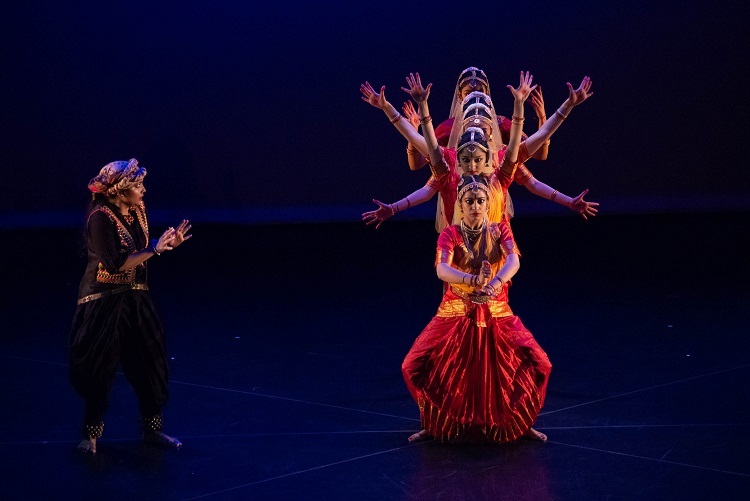 During the four weeks of the camp children from Kindergarten to 8th grade will delve into the stories of mighty Indian rulers and masterful architects, skilled politicians and passionate patriots, innovative scientists and inspiring poets. 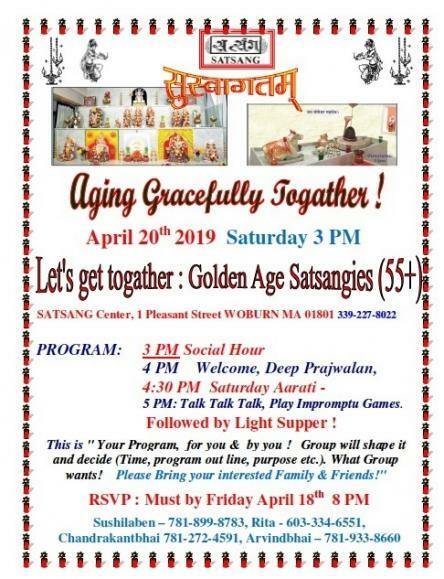 In addition they will have the opportunity to attend a workshop on conversational Sanskrit, an innovative Music & Movement workshop by Smt. Mouli Pal, painting, arts & crafts and so much more...all while having a LOT of FUN! 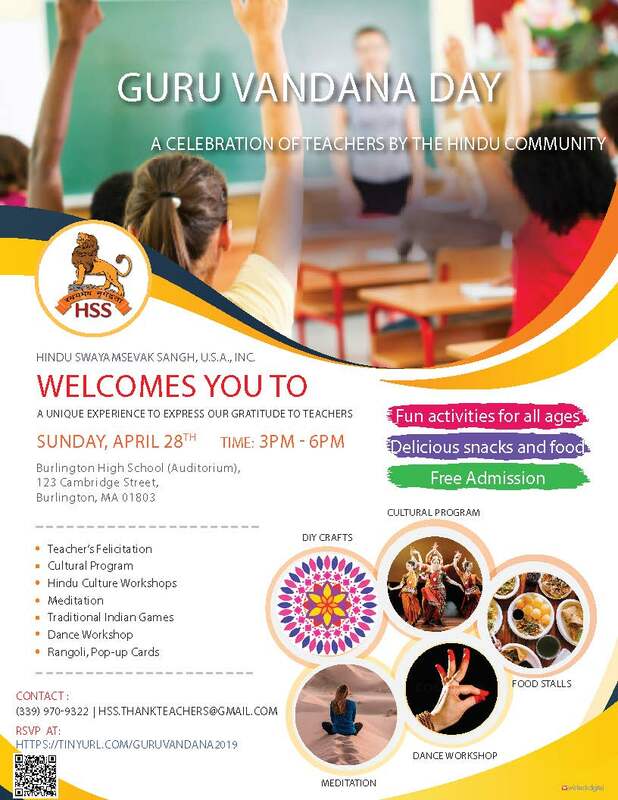 For more details and to register visit: Chinmaya Mission Boston Summer Enrichment Program.